Hailing from Baltimore, Chef Philip Mack honed his talents through more than 30 years of experience cooking. From his German mother’s kitchen to the professional barbecue competition circuit and now Maple at Descanso Gardens, his mentors have inspired him to build upon his heritage and deep roots in classic American Southern cuisine and helped shape his culinary philosophy. 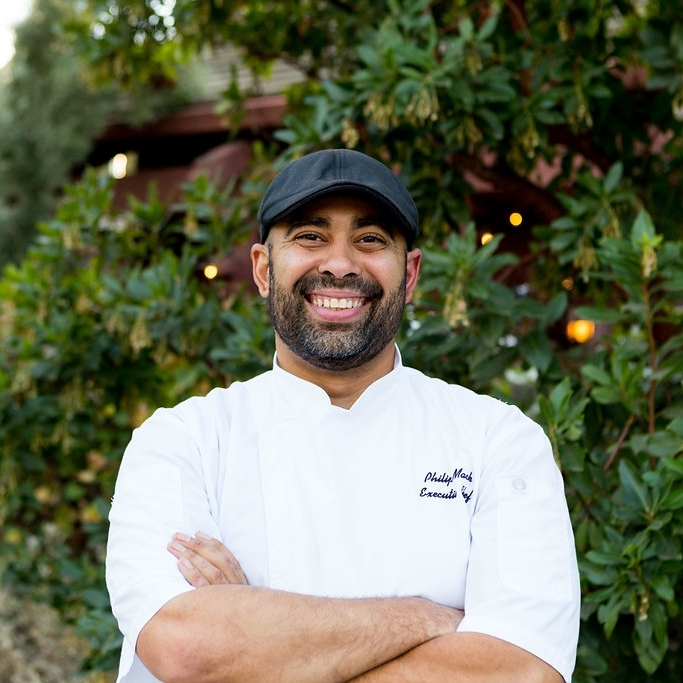 Chef Philip takes pride in creating a barbecue-influenced menu that goes beyond the expected, and is thrilled to share his innovative cuisine at Descanso Gardens. “When you join us for a meal here at Maple, I want to create a once in a lifetime experience - not just sitting and eating in a restaurant."